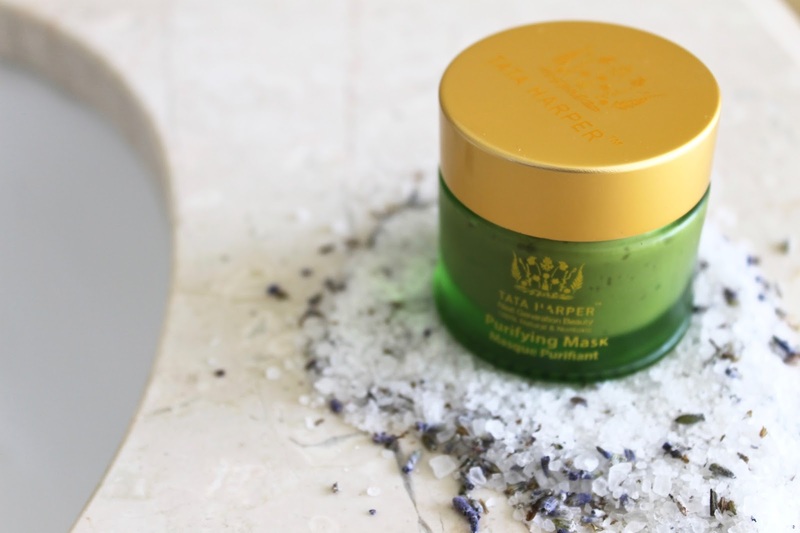 If you're a regular around these parts you'll no doubt know that the Tata Harper Resurfacing Mask has long been a favorite of mine for imparting an instant glow. I've gone through multiple pots of the floral jam-like mask because my skin practically begs for the stuff. Whenever I'm feeling dull, I crack it out, and afterwards, my skin looks instantly brightened without feeling irritated or breaking out. And let me tell you, masks are rarely so successful and speedy in the results department while still managing to be soothing enough for sensitive skin. 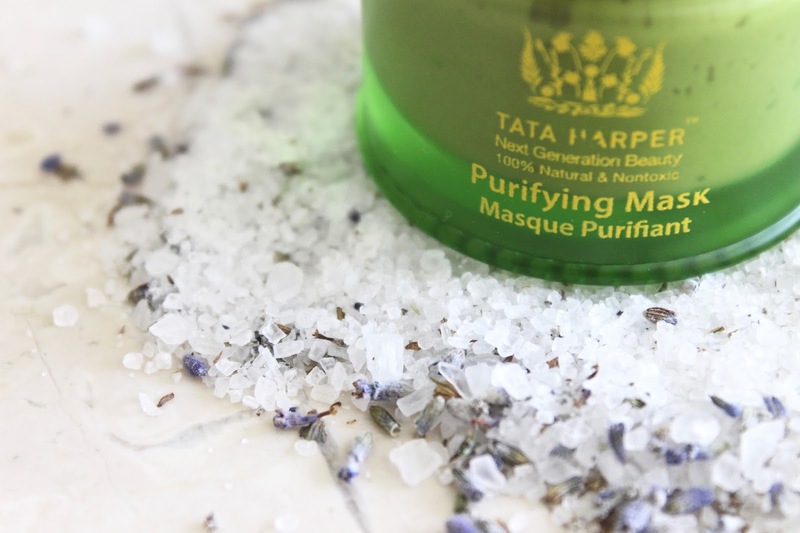 Well, leave it to Tata Harper to bring out a new mask that covers all the bases in the de-gunking department with those same soothing properties I love so much. 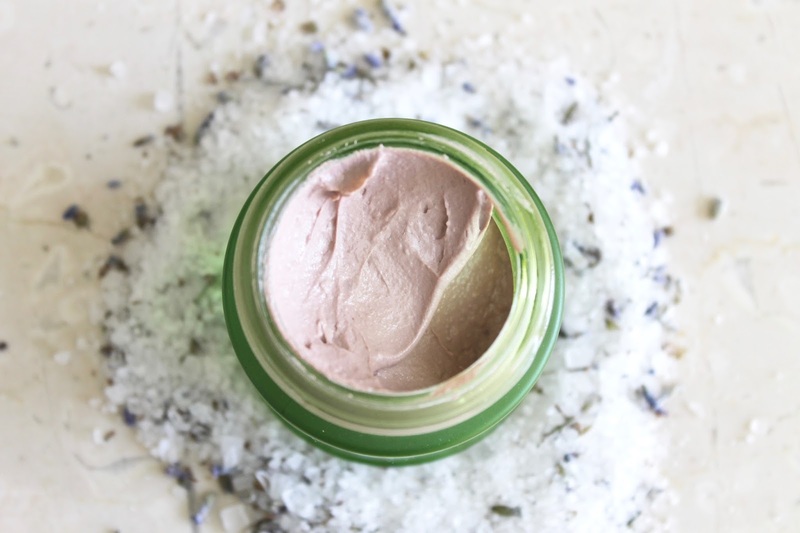 This mask is meant to be used as a deep cleansing purifying mask to detox skin from the environmental stress it's faced with on a daily basis. By using fermentation and probiotics, the mask detoxifies and encourages the skin's own purification on a cellular level. I love the way this mask feels on the skin - it's not overly drying - but after it's removed my skin instantly feels cleaner, softer, and my pores look smaller than ever. 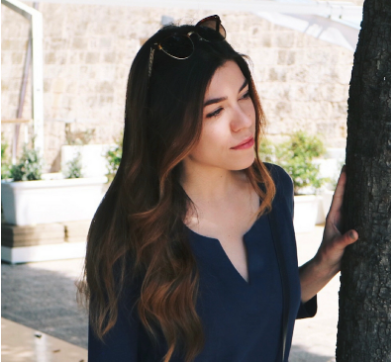 What's more is that there is absolutely no tight feeling and no post-cleanse breakouts the next morning - instead it just looks clean and radiant. 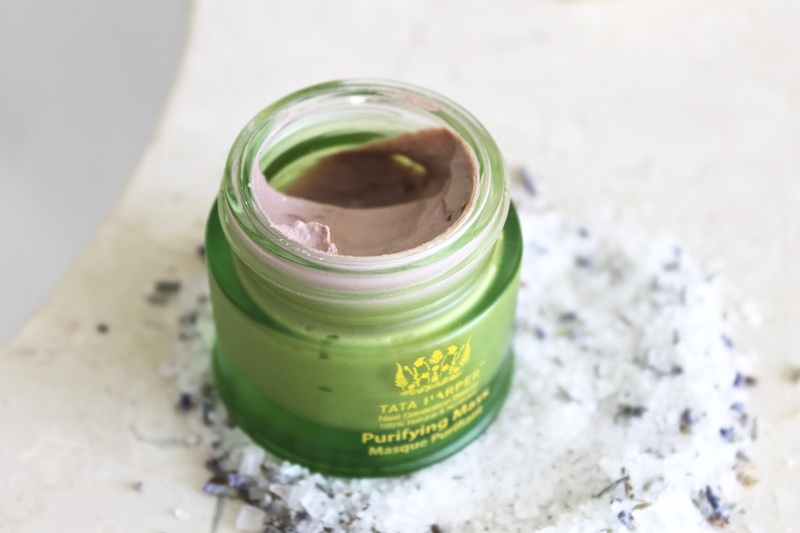 Of course, coming from Tata Harper this contains a bevy of skin-loving and deeply nourishing ingredients sourced from organic farming - so skin really is in for a treat here. I have to say between the Resurfacing Mask and this new Purifying Mask - my skin has never felt so soft, smooth, and glowy before. Safe to say this is my new favorite cleansing mask. Don't forget to check out my new YouTube channel as well. I'd love for you to subscribe and show your support here! I'll also be having a giveaway soon on my channel - so keep an eye out for that.